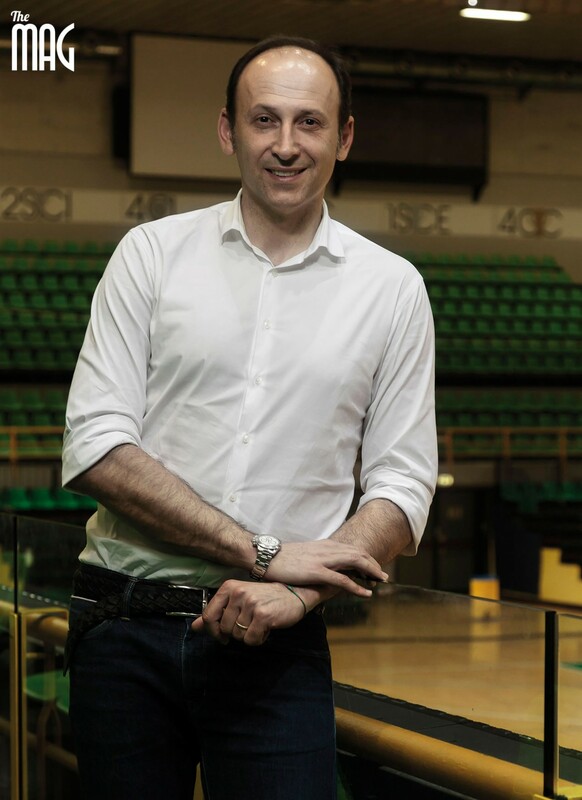 One starred in the most prosperous season of Italian volleyball, being part of that generation of, perhaps unrepeatable, phenomena and is now behind the desk as general manager. The other is a young talented ‘spiker’, (outside hitter), who is growing day after day in between training, matches and an Economics exam at university. Why would you recommend a boy start playing volleyball? ANDREA: «It’s a sport that allowed me to grow with important values, and which has allowed me to meet many friends who helped me and I helped win. This is volleyball». LUCA: «Because it’s a team sport where you can grow in a group with respect for others and for the rules. It’s exciting and each game only ends with the drop of the last ball». Andrea, what quality would you ‘rob’ from your son; and you Luca, what would you pinch from your father? ANDREA: «I’d steal Luca’s youth that makes him so carefree, and the coolness he ‘s shown in every game throughout these play-offs.». 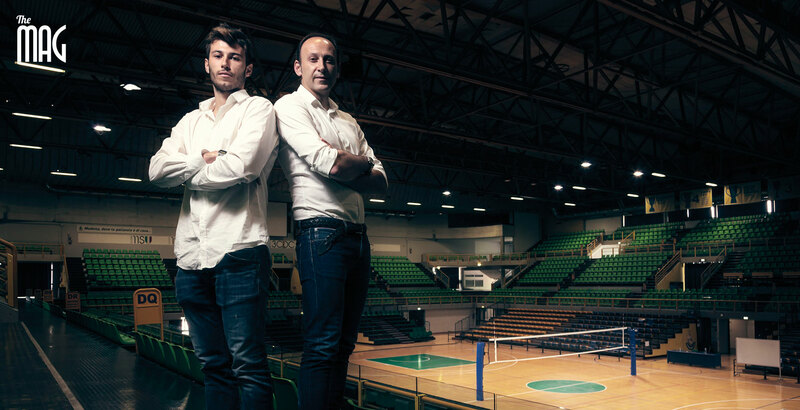 LUCA: «I’d steal dad’s great talent and his strength of will … and his serve». If not volleyball, in what other sport would you have done well? ANDREA: «Tennis is a sport I love and will always follow». LUCA: «Football player, but I couldn’t play football because when I was little I lived in Cuneo, then in Trento and mum didn’t take me to training; it was too cold and often snowy». What can’t you stand about each other? LUCA: «If I’m messy it’s only because he’s too picky». 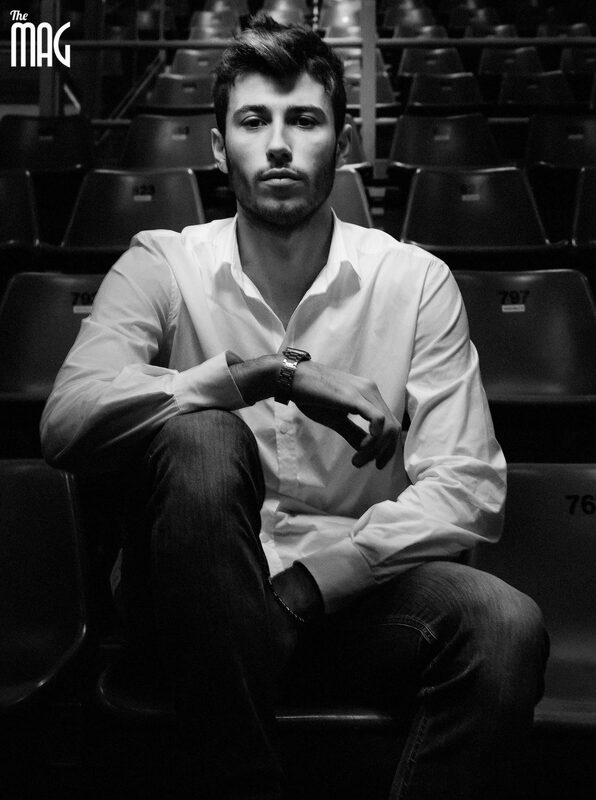 ANDREA: «I debuted in Citta di Castello against Battipaglia between 17 and 18 years. I still remember the noise of the court». LUCA: «I debuted at 18 with Citta di Castello in Macerata where I scored my first point in A1». And the first victory, the first great sporting emotion? ANDREA: «My first victory was the promotion of Città di Castello to the A1 league. There were many other emotions, from those of a player up to a manager’s satisfaction of winning this Scudetto». LUCA: «The first memorable victory was the promotion with Città di Castello to A1. The greatest excitement was on Sunday 8th May at the Pala Panini, winning in front of 6,000 people». Interestingly, you’ve both won the same number of badges. How does thatt feel? ANDREA: «I’m very happy for Luca and I hope he overtakes me in the future». LUCA: «It’s a strange feeling … If I think about it I still don’t believe I’ve won such an important title». Talking about Città di Castello,what is your relationship with the town? What do you like best? What does it represent for you? ANDREA: «Citta di Castello is my adopted town. My family and many friendships have been made here». LUCA: «Citta di Castello means family, friends. Every year, when we lived far away, we came back in June and every time was a thrill. Then we came to live here, I went to the classic Pliny school and after high school I left , but this is always my home and where I’ll come back to this summer too». 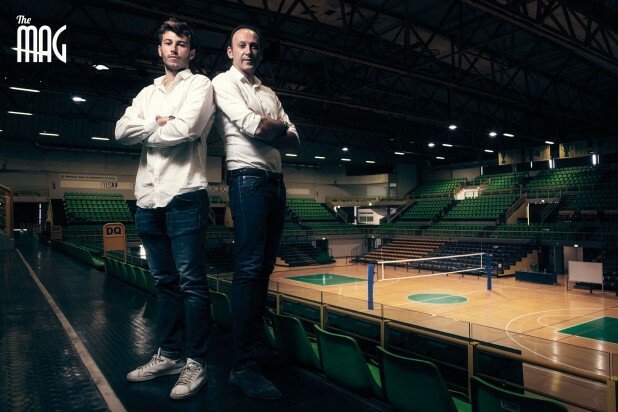 How do you see Italy doing in the volleyball at the Olympics in Rio de Janeiro? ANDREA: «Italy is very strong, we can do well. I hope it’s a good summer for Italy and for my lads». 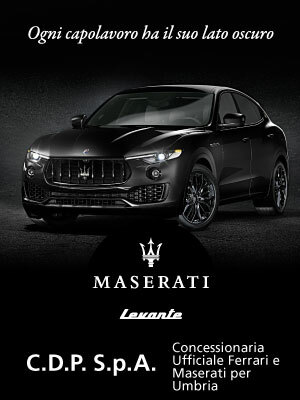 LUCA: «Very competitive. The team is very strong and could go all the way». What you like doing outside of volleyball? LUCA: «When I can I study, even if I don’t have much time. I like simple things like watching films, listening to music, going out with friends». After a great but very intense year how do you switch off… if you switch off? ANDREA: «It has been a truly unforgettable year, I’ve not switched off yet… Indeed, I work more than before». LUCA: «You can’t switch off, memories keep coming up because we did something great. I train and will carry on training». What’s in your sporting future? LUCA: «I don’t know yet. I’ve got a few opportunities to think about». Who is your sports hero?